Click on the screen names to go to individual contributors posts. Dawa Lokyitsang: Dawa Lokyitsang. Tibetan. Woman. PhD candidate in Cultural Anthropology at the University of Colorado at Boulder. Student of Dr. Carole McGranahan. 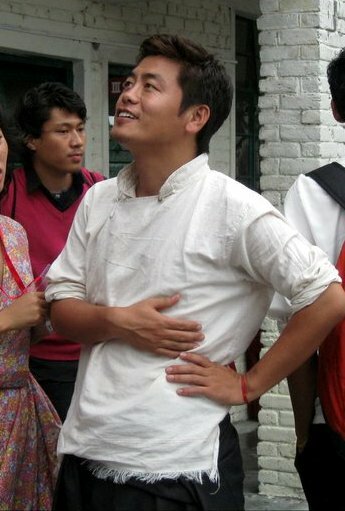 dtseten: Dorjee Tseten is a Free Tibet Activist. SFT India National Director. 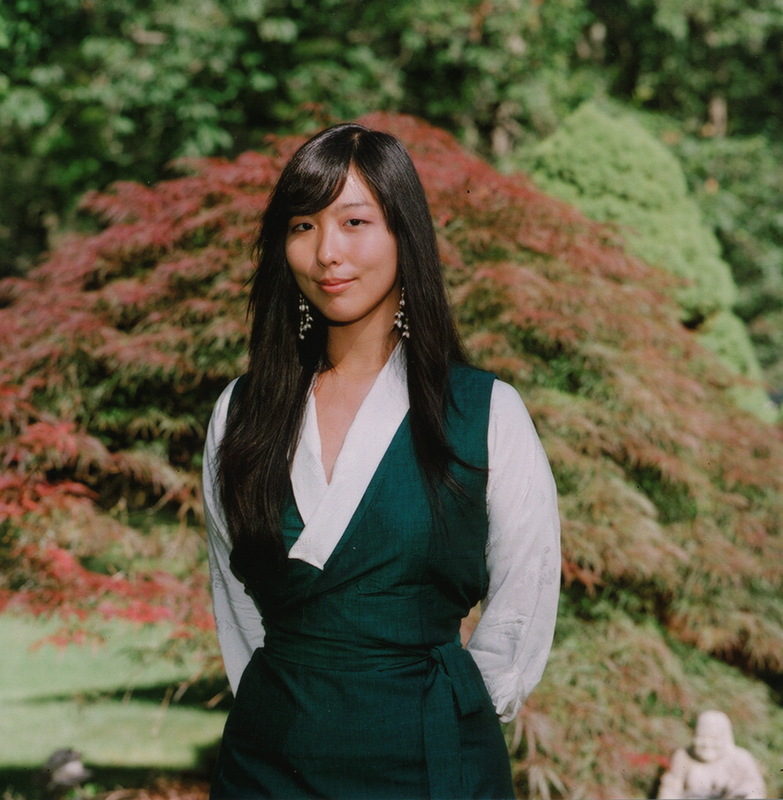 Kunsang Kelden: Born in New York City to a Tibetan father and a Kalmyk-Mongolian mother, she grew up in New Jersey where she founded her first chapter of Students for a Free Tibet in 2002. 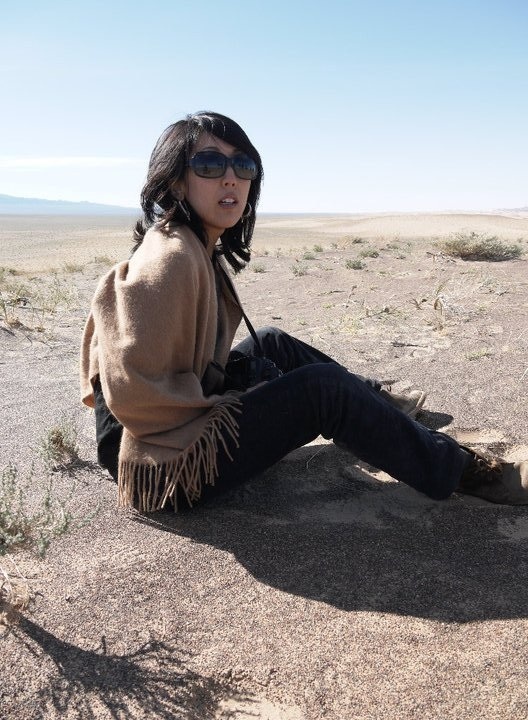 Kunsang served as Regional Coordinator for SFT New England from 2005-2007 where she studied Art and Social Change at Hampshire College. She later served on SFT’s International Board of Directors from 2007-2009. Migmar Dolma: Tibetan, born and raised in Switzerland. Just finished high-school this year. The uprisings in Tibet in 2008 made her become active in the movement. 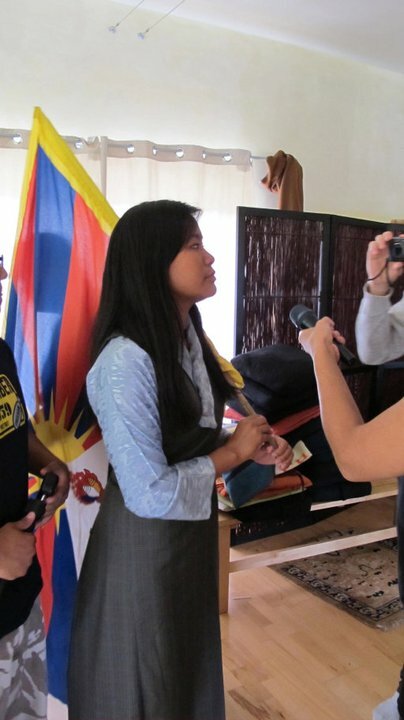 Since 2010 she’s a board member of the Tibetan Youth Association in Europe (TYAE). She thinks that a free Tibet is only possible if Tibetans inside and outside work hard together for the common goal. Therefore Lhakar is important for our movement. pemayoko: Pema Yoko is a Tibetan activist living in London, working for Students for a Free Tibet UK as the National Coordinator. She believes Tibet will be free, because Tibetans across the world will actively push the boundaries and work hard for it. rdolma: Rinchen Dolma. Tibetan. Made in Exile. tenzinlobsang: Tenzin Lobsang was the National Director of Students for a Free Tibet Canada from 2009-2011, and prior to that, worked for the Canadian Parliamentary Friends of Tibet in the office of the Hon. Senator Consiglio Di Nino from 2006-2008. 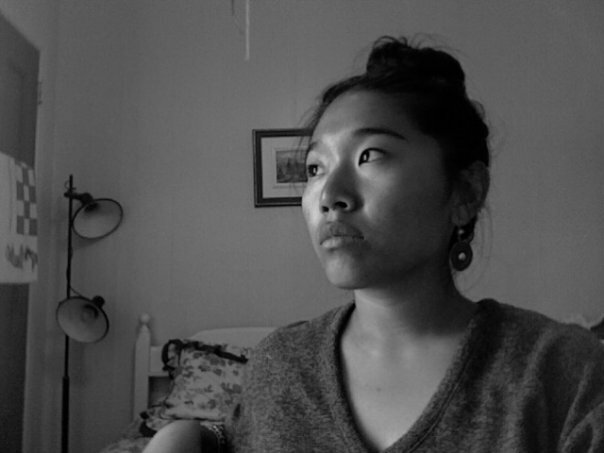 Young Turquoise Bee: currently studying psychology and public relations at Sarah Lawrence College. She is particularly interested in the psychology of imigration and community building initiatives. She is also invested in cultural preservation and Buddhist studies with her mother being Kalmyk-Mongolian, and her father being Tibetan. Some very good posts. Keep it up! I’m working at setting up an Tibetan Art exhibition @Goa this OCt 15th . Perhaps you can check out The Tibetan Art Collective on facebook. I think some of them are actually from India. They did an event in Delhi a month or two ago. Well, you’re right there’s plenty of hyprcoisy around, and I’m all in favour of making reparations to original inhabitants of places like America, Canada, Australia etc.But I don’t think that’s a reason not to raise our voices against what’s happening in Tibet. After all, Tibet was invaded, not hundreds of years ago, but sixty or so. The Tibetans are actively repressed today, with imprisonment and torture routine. Tibetan culture is being destroyed, as well as the Tibetan ecosystem.Moreover, the 2008 Olympics provide a real opportunity to exert pressure – moral, rather military – on China. Call me a naive optimist, but I really believe that spreading the word about efforts to improve the condition of Tibetans can have an impact: after all, the Chinese are acutely concerned about “face”, and opinions in the blogosphere can exploit this fact. Very good site indeed to visit.I thank you sincerely all guys for having created such site you educate more Tibetans and bring awareness of importance.Dont degenerate ,go ahead and you guys are making Tibet and Tibetans PROUD.BOD LONG LIVE HIS HOLINESS THE DALAI LAMA. Oh! 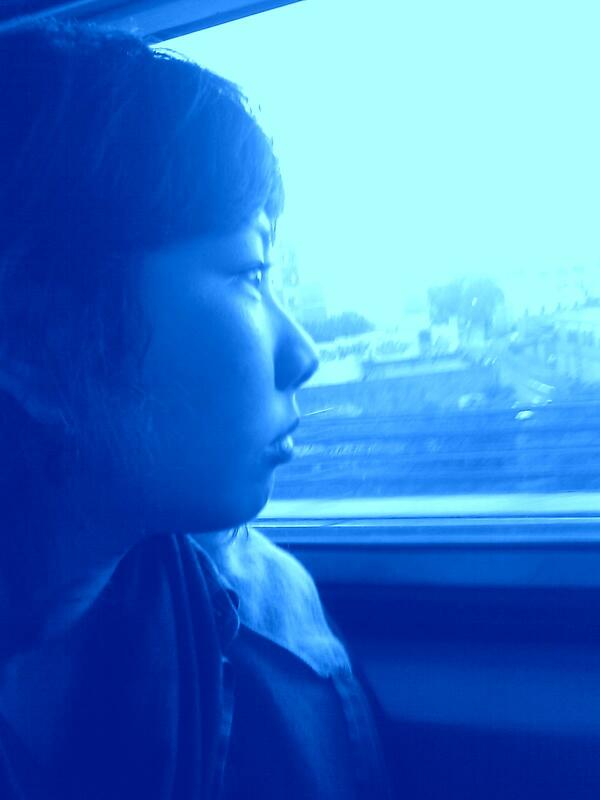 How I lament Tibet! Just wanted to thank you guys for having this blog. As a Tibetan-American, born and raised, I can relate to a lot of what you guys say, and as a result, I don’t feel so alone in this aspect of my life. Although I have always been proud to be Tibetan, I would often shy away from Tibetan gatherings because I would feel as though I didn’t fit in with the others. Some of it was because I was told I was “a bad Tibetan” for not knowing the language, and some of it was my own insecurity. This blog is a reminder to me that I have nothing to be ashamed of, and a reminder to all to lift each other up. After all, we want the same thing in the end. Bhod Rangzen. sounds good you guys are preserving something proud to be a Tibetan, or else a day will come, many young generation will strive for their identity and root, like the people from Spiti and Kinoor in india. Yeah , You all had made a meaningful life. Learn from mistakes and finally you canpolished your self and thus come into a fruitful result. I really like this site too. It truly helps outsiders appreciate the Tibetan cultures and understand the situation of the Tibetan people. I hope to talk to your organization to learn more about your activities and to understand more the situation in Tibet. Please send me an email if you are interested. The Madrid High Court ordered the arrest of Chinese officials, for the violation of human rights, genocide and torture of the Tibetan people. This really touches my heart, honestly. Many of us know how frustrating the (deliberate) ignorance of law and politics has been in the west, despite all their/our noble values. I am not a political activist. But I salute judge Ismael Morneo from the High Court of Spain for his courage and honesty, to render a fundamental and jet very brave decision. Tough the former regime leaders will not be caught in China, this sets an example of courage, justice and hope on an international level, for the Tibetan people and for everyone believing in the fundamental human rights and our willingness in Europe to defend them.